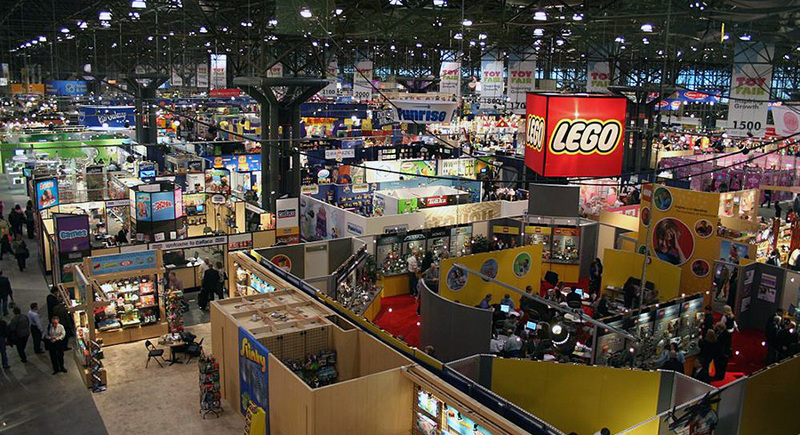 American International Toy Fair, commonly known as New York Toy Fair, is one of the biggest toy conventions in the world. The event is only open to toy industry professionals, retailers, and press media, offering a preview of new toys from big name brands like Hasbro, Lego, Mattel, and smaller toy manufacturers. Admission for toy buyers is free, but proof of participation in the toy industry is required. Admission for toy manufacturers and media is not free, and credentials are required. 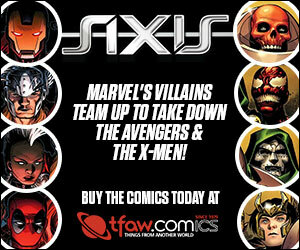 Attendees must be aged 18 years or older.